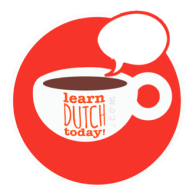 At Learn Dutch Today we offer you plenty of ways to learn Dutch. Browse our website and discover everything we have set up to help you to become fluent in Dutch! You can enroll to our Live Classes or you can press PLAY for your very own Online Video Course. So.. 1, 2, 3, get ready and learn some Dutch!